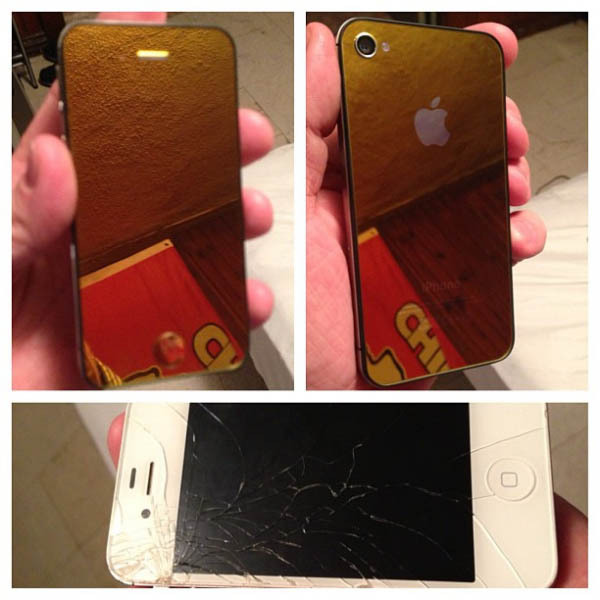 It's simple, iRepair Kansas City offers expert replacement at a fraction of the cost. Take a simple screen replacement for example, the vast majority of consumers without an Apple Care warranty plan on their Apple device are changed more than what they paid for the phone itself, just to replace the screen. Not only do we have the best prices around, but our service times on Apple products are impeccable. Instead of shipping your device miles away for days to weeks at a time, stop by our centrally located shop and have your product in and out the door within hours, not days. As mentioned above, the turnaround times are your Apple product are swift; however, this does vary by the repairs needed. Call us today for an estimate on price and time, or fill out the form to get started today!